Antique Print: GRANDS VINS BLANCS. FARGUES. Chateau Rieussec (1er Cru). Bannels. SMALL. 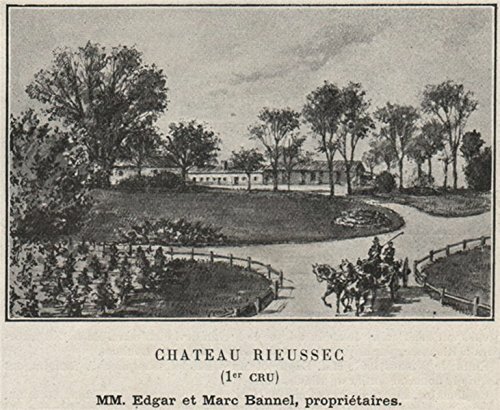 Caption below print: 'Chateau Rieussec (1er Cru); MM. Edgar et Marc Bannel, propriétaires'. Type: Antique print. This print is very small - see size information. Date of printing: 1908. Size: 7.5 x 9.0cm, 2.75 x 3.5 inches (Small), 69 sq cm. Artist, cartographer or engraver: Unsigned. Condition: Good; suitable for framing. Please check the scan for any blemishes prior to making your purchase. Verso: There are images and/or text printed on the reverse side of the picture. In some cases this may be visible on the picture itself (please check the scan prior to your purchase) or around the margin of the picture. 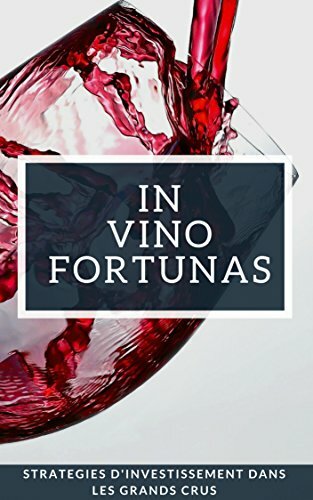 Provenance: "Bordeaux et ses vins classés par order de merite", by Édouard Feret. Subject categories: Gironde Wine. Antique Print: GRANDS VINS BLANCS. PREIGNAC. Chateau de Suduiraut (1er Cru). Forest. SMALL. 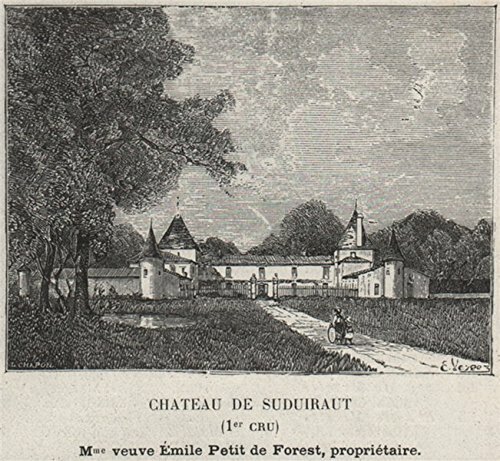 Caption below print: 'Chateau de Suduiraut (1er Cru); Mme veuve Émile Petit de Forest, propriétaire'. Type: Antique print. This print is very small - see size information. Date of printing: 1908. Size: 8.0 x 8.5cm, 3 x 3.5 inches (Small), 73 sq cm. Artist, cartographer or engraver: Unsigned. Condition: Good; suitable for framing. Please check the scan for any blemishes prior to making your purchase. Verso: There are images and/or text printed on the reverse side of the picture. In some cases this may be visible on the picture itself (please check the scan prior to your purchase) or around the margin of the picture. Provenance: "Bordeaux et ses vins classés par order de merite", by Édouard Feret. Subject categories: Gironde Wine. Wall Peel entitled Grand Vin Blanc. Multiple sizes available. Primary colors within this image include Dark Red Dark Yellow Peach Silver. Made in USA. All products come with a 365 day workmanship guarantee. Archival-quality UV-resistant inks. Has a unique adhesive allowing the decal to be removed and re-applied multiple times. Perfect for dorm rooms kid rooms doors and other untextured smooth surfaces. Antique Print: GRANDS VINS BLANCS. BARSAC. 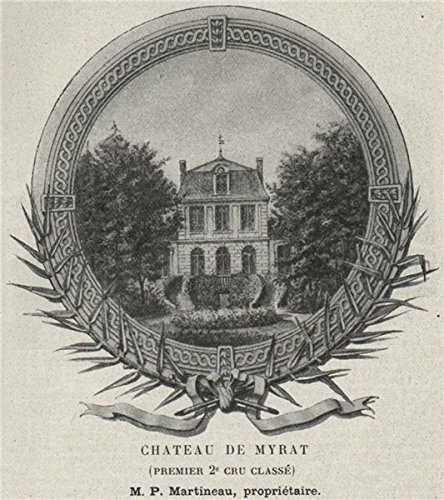 Chateau de Myrat (Premier 2e Cru Classé). SMALL. Caption below print: 'Chateau de Myrat (Premier 2e Cru Classé); M.P. Martineau, propriétaire'. Type: Antique print. This print is very small - see size information. Date of printing: 1908. Size: 10.5 x 9.0cm, 4 x 3.5 inches (Small), 98 sq cm. Artist, cartographer or engraver: Unsigned. Condition: Good; suitable for framing. Please check the scan for any blemishes prior to making your purchase. Verso: There are images and/or text printed on the reverse side of the picture. In some cases this may be visible on the picture itself (please check the scan prior to your purchase) or around the margin of the picture. Provenance: "Bordeaux et ses vins classés par order de merite", by Édouard Feret. Subject categories: Gironde Wine. Antique Print: GRANDS VINS BLANCS. BOMMES. 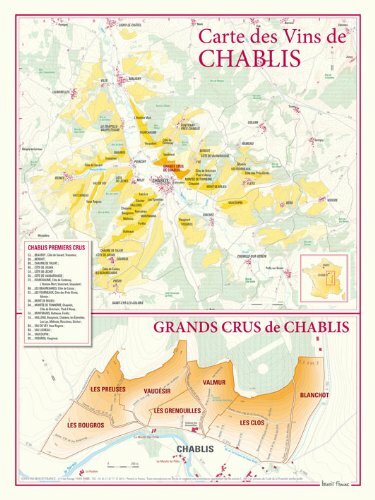 Chateau Rabaud-Promis (1er Cru Classé). SMALL. 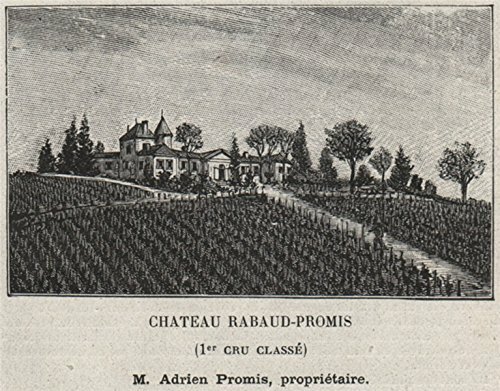 Caption below print: 'Chateau Rabaud-Promis (1er Cru Classé); M. Adrien Promis, propriétaire'. Type: Antique print. This print is very small - see size information. Date of printing: 1908. Size: 7.0 x 9.0cm, 2.75 x 3.5 inches (Small), 65 sq cm. Artist, cartographer or engraver: Unsigned. Condition: Good; suitable for framing. Please check the scan for any blemishes prior to making your purchase. Verso: There are images and/or text printed on the reverse side of the picture. In some cases this may be visible on the picture itself (please check the scan prior to your purchase) or around the margin of the picture. Provenance: "Bordeaux et ses vins classés par order de merite", by Édouard Feret. Subject categories: Gironde Wine. 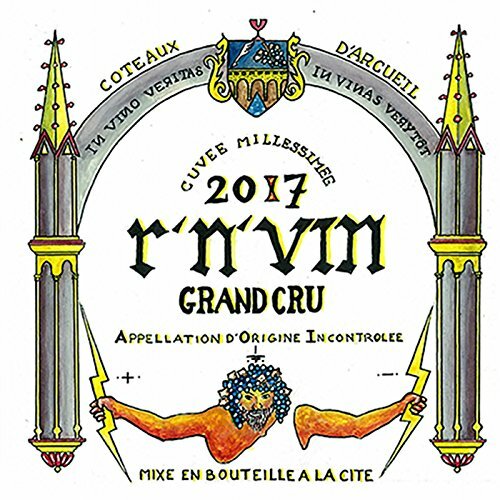 Looking for more Vin Grand Cru similar ideas? Try to explore these searches: Dorfman Baseball Hat, 87 88 89 Car Cover, and Pantone Pastel Formula Guide. 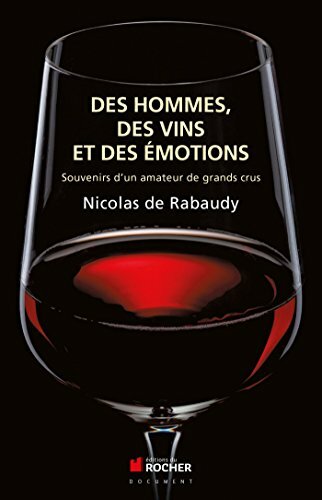 Look at latest related video about Vin Grand Cru. Shopwizion.com is the smartest way for online shopping: compare prices of leading online shops for best deals around the web. 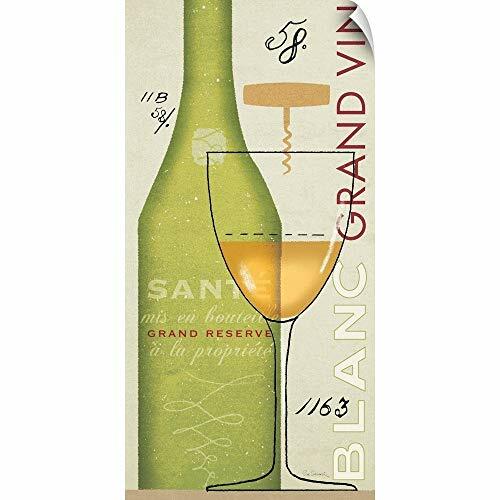 Don't miss TOP Vin Grand Cru deals, updated daily.